In linguistics, it is an offence to regard one language as inferior to the other as every language has its linguistic features that make it unique and distinct. 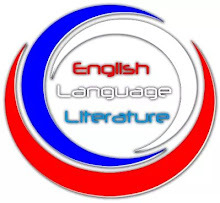 The English language might be accorded a very high prestige because of its formalized structure, mutual intelligibility across the globe and the context (environment) in which it is used, but that doesn't make Pidgin an inferior variety. 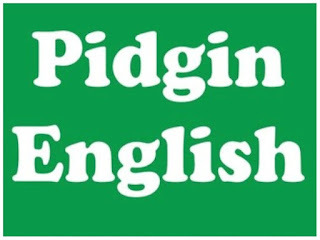 Pidgin is just a simplified form of the English Language. Well, that's a story for another day. 1. How many years I take senior you? This question actually made its round on Pulse TV and Facebook, and most persons who were asked to translate it in English could not answer it correctly. The correct English translation of this Pidgin question is "what is our age difference?". 2. The okro soup dey draw well well. 99% of the callers could not translate this expression in English When Akas Baba of 94.1 Wazobia FM, Port Harcourt, asked them to do so. The English translation of this expression is "the okro soup is very slimy". 3. Yam wey don done don done. It sounds funny. Isn't it? That's Pidgin for you. The English translation of this expression is, "a yam that is fully cooked is done". "Done" is not just the past participle of the verb "do"; it also means a food that is completely cooked. The truth is that these Pidgin expressions can take anyone off balance when asked to translate them in English. At least this should tell you that Pidgin is also unique. 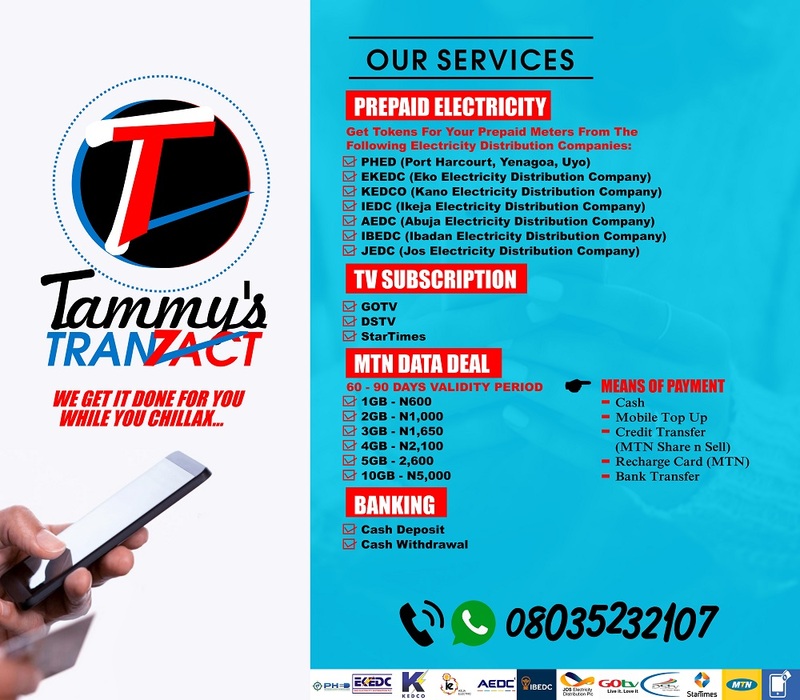 Meanwhile, should you have other Pidgin expressions whose English translations you don't know, kindly use the comment box to state them and I will reply your comments as soon as possible. The okro soup is very slimy. I don't know this before now, thank God for Tammy's English blog. Good day Sir. Am Israel Johnson. Please i need u to translate to English the pigin expression "The meat dey waste time to done".